Bonus: Chances of awkward communication breakdowns happening are super slim. Amongst other financial setbacks, looks like your travel plans for the year are just going to have to take a back seat for now... or are they? 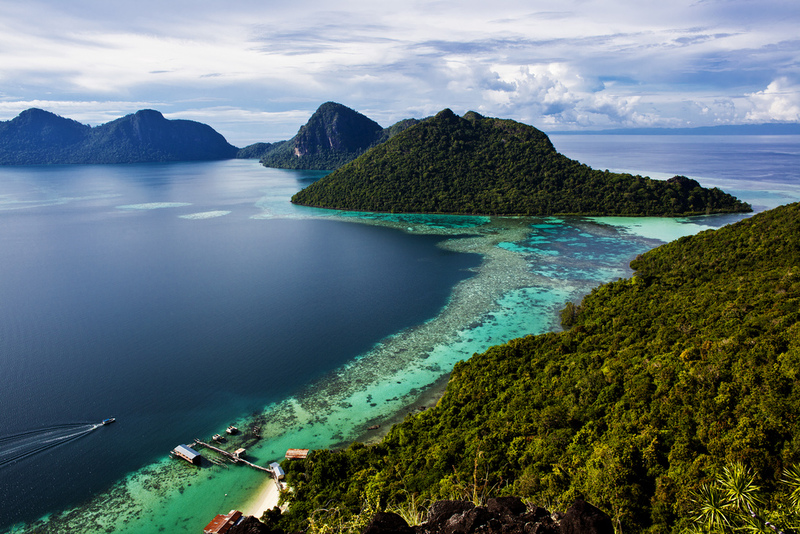 At times like these, you'd want to channel all your wanderlust towards an epic adventure in Malaysia. And why not? Each state has something cool to offer, you're bound to be spoilt for choice! Travelling locally requires a relatively shorter travelling time, which means you can fully maximise your off-days! Long-weekend public holidays are perfect for exploring a faraway state, while random mid-week holidays can be put to good use by taking short road trips! Either option guarantees epic Instagrammable shots. Earn bragging rights by being the first among your friends to try the coolest activities around! 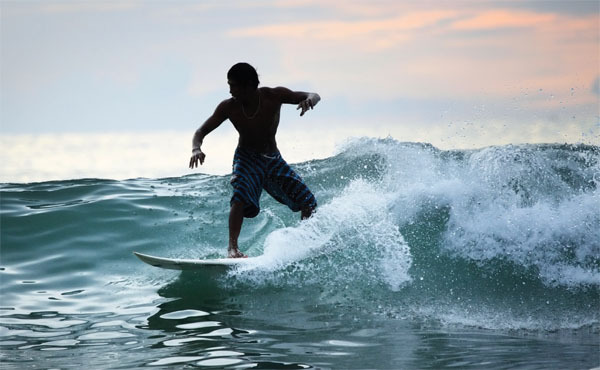 For the adventurous, things to check off the list include Escape, Teluk Bahang's answer to an adult-sized jungle-themed playground, and catching some waves during surfing season in Cherating. For the quirky ones, a trip is the perfect excuse to try the most unique hotels around the country! 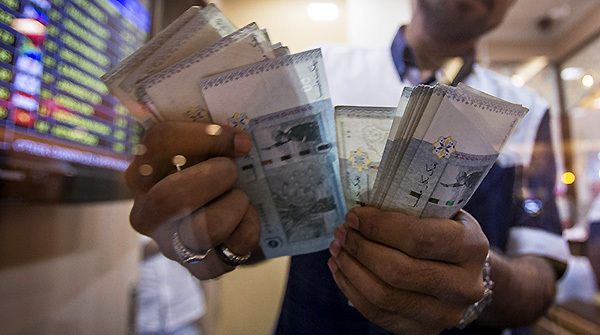 Travelling overseas can be quite painful with depreciating ringgits in your pocket. If your travel budget is mostly taken up by transportation, accommodation, and meals, what else is left in your shopping fund? If it's shiny new things you're looking for on your travels, then Malaysia's got your back. One nationwide sale after another, you know that's how we roll! From festive sales to the Merdeka Sale to the legendary 1Malaysia Mega Sales Carnival, you just know you and your friends will be not-so-subtly competing on whose spree involved the most discounts. 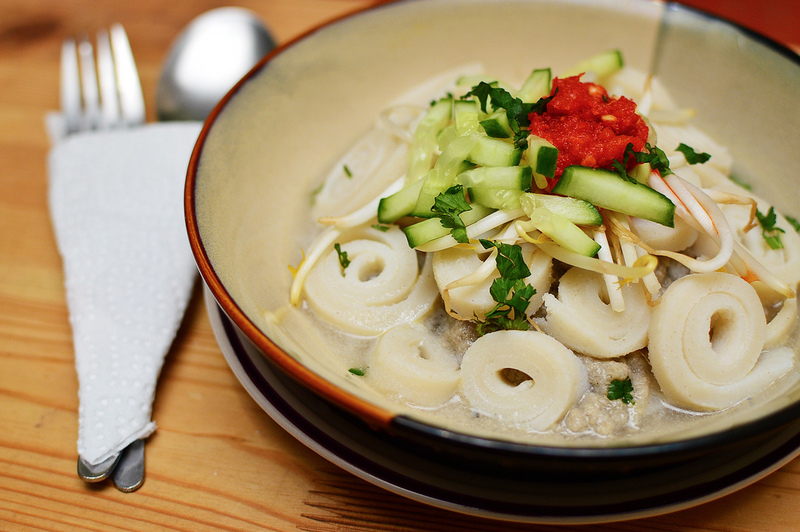 Our makan scene sees the coolest new additions every now and then throughout the country! East Coast road trips are a perfect blend of amazing food and beautiful coastal scenery, with compulsory pit-stops including Temerloh, Pahang for ikan patin; Kg Losong, Terengganu for the best keropok lekor; and Kota Bharu, Kelantan for laksam. 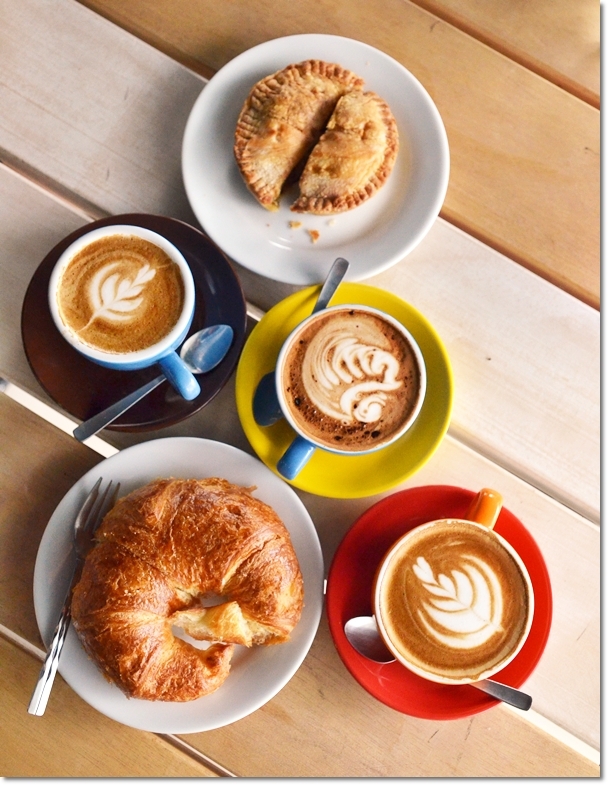 Ipoh is rapidly turning into a hipster central, with its sturdy line-up of cosy cafes serving top-notch lattes in mismatched cups. Plan your cafe-hopping road trip here. 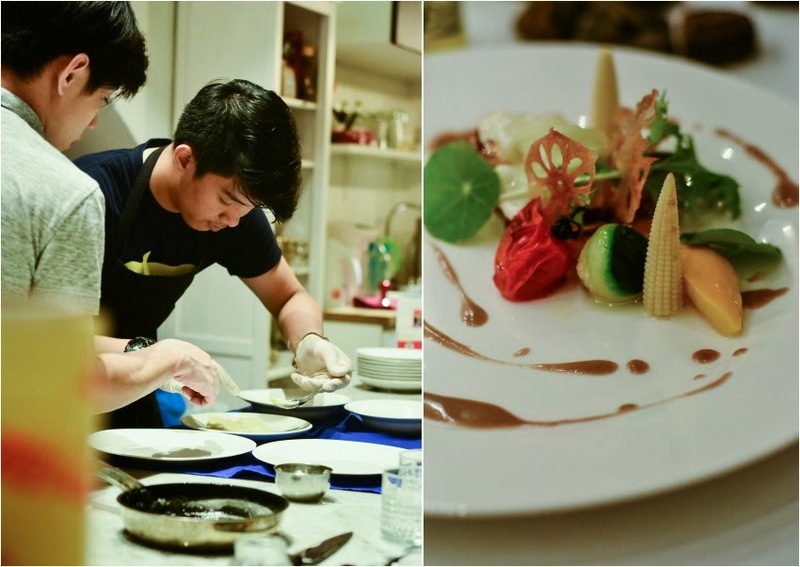 Klang Valley itself sees a new trending culinary experience almost on a daily basis, from the latest places to try for brunch to pop-up dinners. Wool gloves? Overcoats? Nope, don't need to fuss over them for a trip anywhere in balmy Malaysia. Sunny skies are perfect for exploring hidden beaches around the country! Check out Sabah's array of breathtaking lesser-known beaches, from the majestic Pulau Bohey Dulang to the honeymooners-friendly Pulau Kapalai. Some of Johor's beaches are so pristine, you will have a hard time believing they're actually in Malaysia. 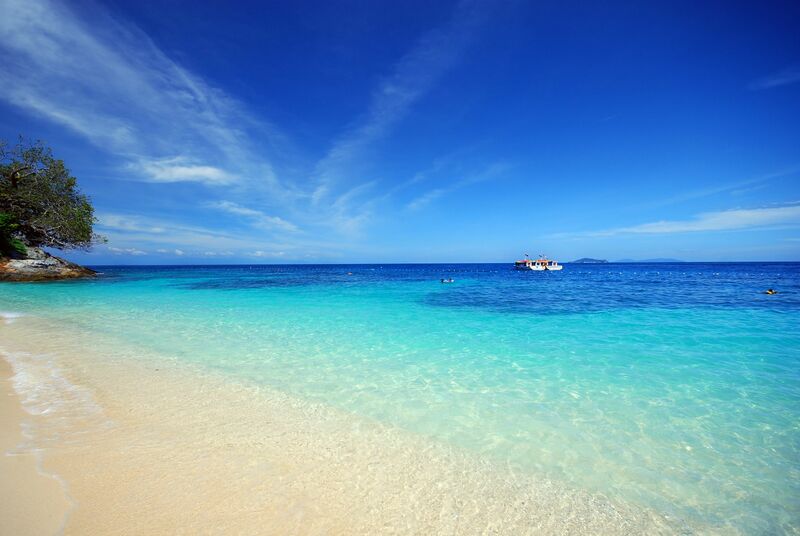 If you're taking a trip down south, check out hidden gems like Pulau Rawa and Pulau Aur. 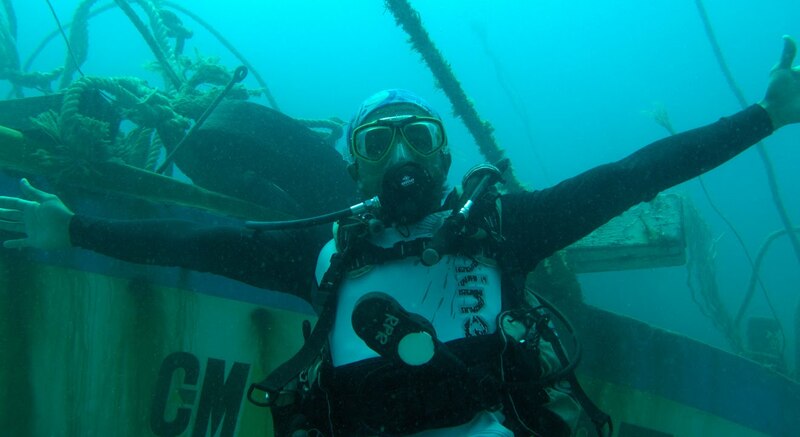 Recreate the scene in The Little Mermaid (okay, maybe not the part with the shark chase) by checking out some of the most interesting shipwreck sites in the country, including sunken ships from the World War 2-era in Pulau Redang and the popular Pasir Tani Wreck in Pulau Perhentian. 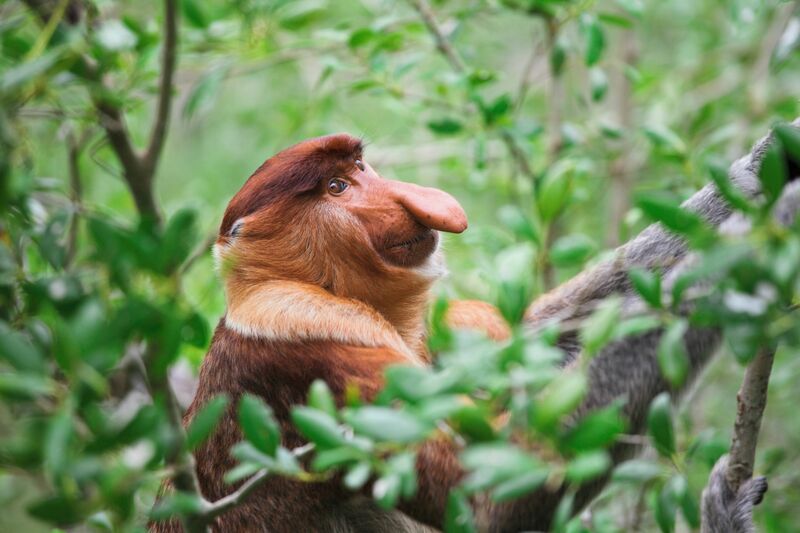 Borneo is the proud home of proboscis monkeys, and these cheeky bulbous-nosed creatures can be visited at Sabah's Labuk Bay Proboscis Monkey Sanctuary and Sarawak's Bako National Park. 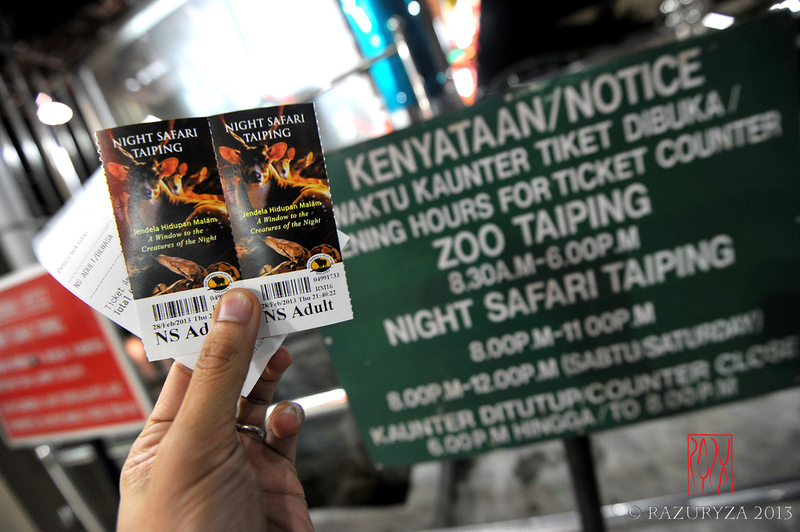 If you've not gone for Taiping Zoo's Night Safari, why not pay a visit? The first-of-its-kind-in-Malaysia safari is a great way to take a look at nocturnal animals illuminated by the moonlight. If traversing the concrete jungle is more your style, check out the up-and-coming pet cafes around Klang Valley! 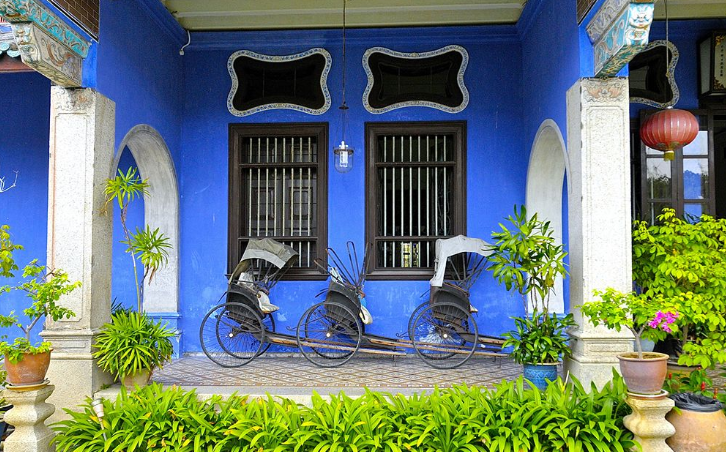 Soak up Malaysia's rich history at UNESCO World Heritage Sites around the country. Photography buffs are highly advised to have their cameras handy. 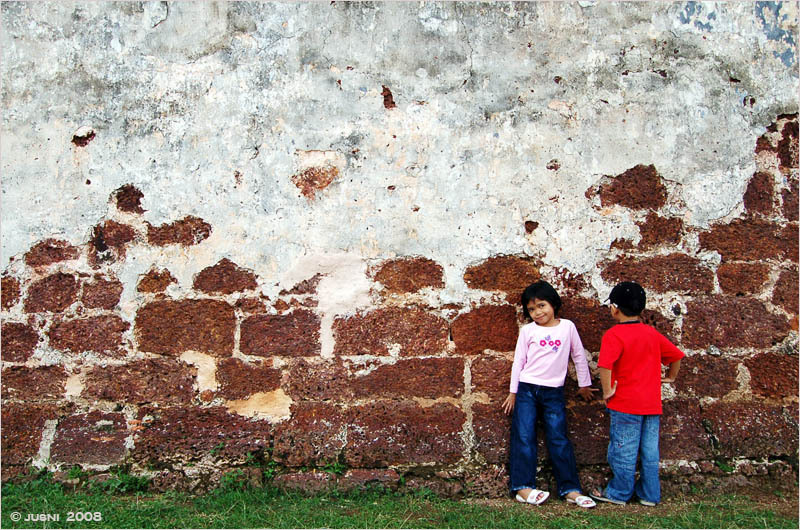 Not only do Malacca's Portuguese-style buildings serve as an interactive history lesson, they can be the perfect photo backdrop as well. For a juxtaposed look between modern and traditional, check out the colourfully-painted shophouses along the Malacca River. 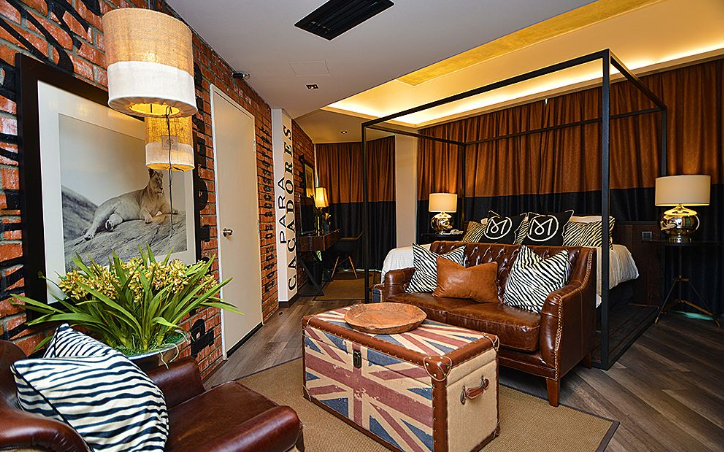 Head up north to Penang and take a stroll through George Town's charming backstreets. Stop by the regal Cheong Fatt Tze Mansion for a few vintage-inspired photo snaps or just spend the day trying to find all of Ernest Zacharevic's famed street art all around town. 9. What's more fun than a weekend staycation at a swanky hotel? 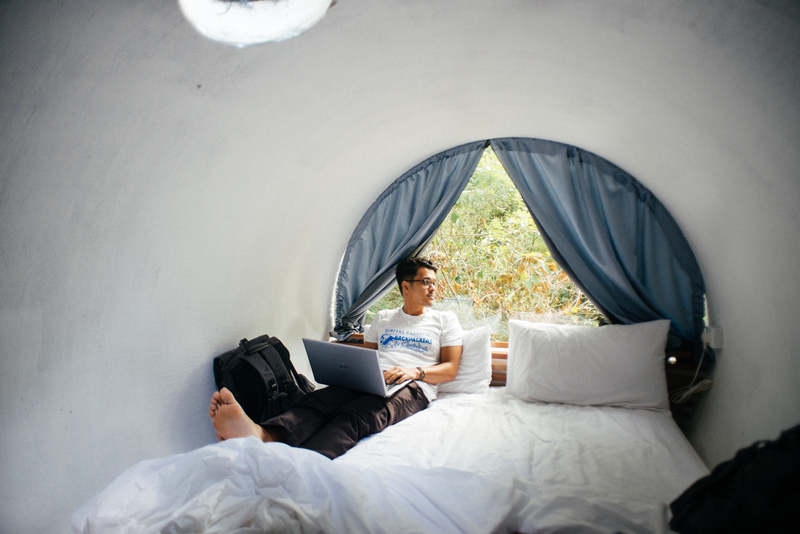 For an even more fuss-free downtime, there's always the option of setting up camp at a nearby hotel. It's the perfect vacation, when you really think about it! There are no flights or long drives to endure, and you get to eat in bed and watch TV the whole day. The best part? You don't even have to make the bed. Forming itineraries in your head already? Let Expedia.com.my lend a hand to firm them up! 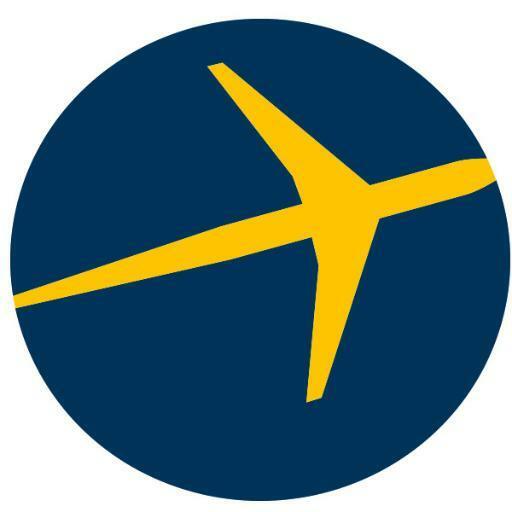 Click here to find the best rates on hotels, flights, and free & easy packages!